The flying drone hobby can be immensely pleasurable, but it can also be an expensive one. There are hundreds of cheap drones with camera to choose from, and their price points can widely vary. If you’re just starting out looking for cheap drones with camera, it is possible to find a reasonably priced drone that has a decent quality. Some camera drones are fairly basic models, while others may offer some fabulous features for minimum additional cost. 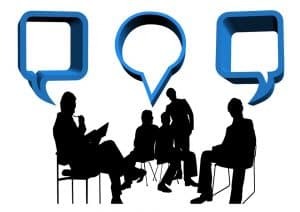 Your main concern may be that you don’t want to spend hundreds of dollars or even thousands on a hobby that you may not enjoy. It can be tricky learning how to fly drones, so that’s why you may be experiencing some uncertainty. The more research you do, the better you’ll be able to find the perfect cheap drones with camera to suit your needs. Fortunately, there are several entry-level drones on the market to help you get started. Here are two great camera drones that will suit any budget. 4 Finding the Best Cheap Drone with Camera- A Bit More Squeeze! If you’re just starting out and looking for cheap drones with camera, your first concern will be the price. When searching for drones, your best bet is to buy a name brand quadcopter, rather than a copy from China. There are many copies of the name brand drones, but unfortunately, they are often lacking in basic features, and you may have difficulty in trying to fly them. You’ll want to stick with a name brand such as Hubsan or UDI when searching for entry-level cheap drones with a camera. There are two affordable drone contenders on the market to try out when searching for cheap drones with a camera. 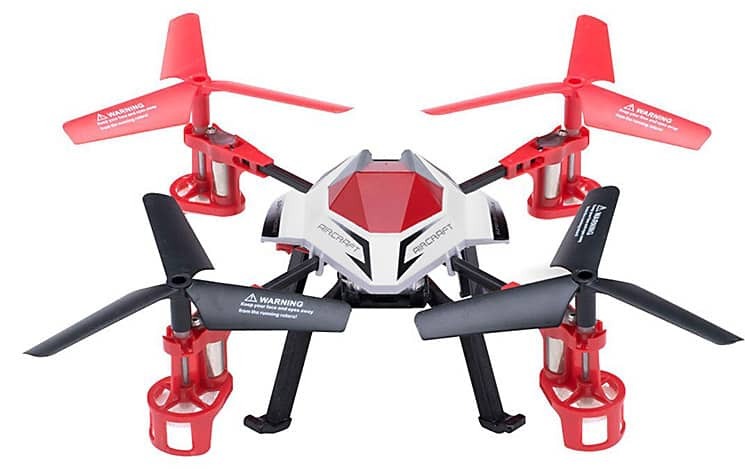 The first is the UDI U818A Axis Gyro Quadcopter, and the second is the Hubsan X4 Quadcopter with camera. 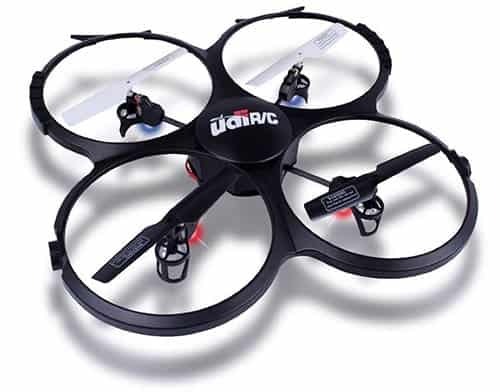 If you’ve been searching for cheap drones with camera, the UDI U818A Axis Gyro Quadcopter is a great drone for the price. It also comes with a camera, so you really can’t beat this deal. It has a built-in six-axis gyro with posture control, so it aids with the positioning of the drone. Four functions allow you to control the drone without losing control, providing stability and full control. The UDI can shoot full-colour video, and also has a high capacity battery, so your drone can go further out, for a longer length of time. It takes about 120 minutes to fully charge up the UDI drone. It has about seven to nine minutes of flying time before it needs to be charged up again. It’s quite sturdy, so if you’re just starting out with the hobby, you won’t have to worry too much about crashes, as it’ll hold up well. The UDI cheap camera drone is built with a modular design so that you can easily change the blades, or switch out the camera. It’s also easy to repair, should you need to do so. The UDI drone will fly out to a distance of about thirty meters. This drone is extremely light at 4.2 ounces. The drone can be controlled with basic aerial manoeuvres including up, down, backwards, and forwards, and 360 degree flips. Read more than 1450 customer reviews about the UDI. 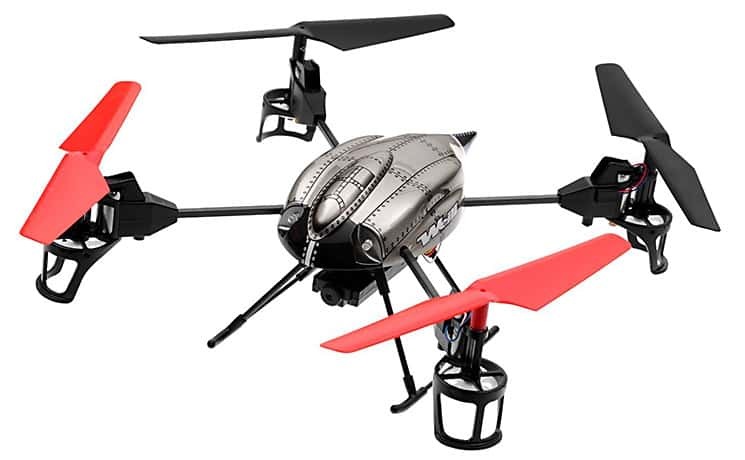 The Hubscan X4 Quadcopter with Camera comes in an attractive shiny black finish with green highlights. It also has the latest six-axis flight control system and adjustable gyro sensitivity of other drones in this class. This beginner drone promises stable flight, so it’s great until you learn how to really fly a drone. It’s one of the cheaper drones with camera, and is lightweight, and extremely durable. Exactly what you’re looking for in a beginner’s flying drone model. If you have a few hard landings, the propellers are easy to replace, and the arms can be reset into place as well. The camera has a 0.3 MP video recording module that requires a micro SD card. This flying drone does the usual drone manoeuvres, including back, forward, left, and right, as well as a four-way flip. This drone is heavier than the UDI, at about one pound in weight. It’s an extremely easy drone to fly and is recommended for ages starting at fourteen years old. The Hubsan drone can be charged up through the USB port on your computer system, which is extremely handy. You can charge up and download the video at the same time. It comes completely pre-assembled, so all you have to do is remove it from the box, charge it up and fly. The Hubsan drone also includes a remote controller, that allows you to fly your drone while in the air. The Hubsan flying drone is extremely fun to fly and is great for people who start out not knowing very much about cheap drones with camera. You may even be pleasantly surprised at how well your first video turns out. When you’re searching for cheap drones with a camera you don’t want to spend a lot of cash, before you have a chance to try out this enjoyable hobby. Buy a couple of the available name brand drones on the market today, and if you enjoy flying them around the park, go ahead and buy a higher end model. You may find that a basic video camera is a great start, but as you learn to fly your drones around the sights, you may wish to have more expensive drones with camera, so you can provide professional quality video to websites, businesses, and more. Let’s review some of the more popular flying drones, and a couple of lesser-known brands as well. Finding the Best Cheap Drone with Camera- A Bit More Squeeze! When you’re searching online for a quadcopter that has a camera included, try some basic phrases to limit your search to only cheap RC drones for sale. 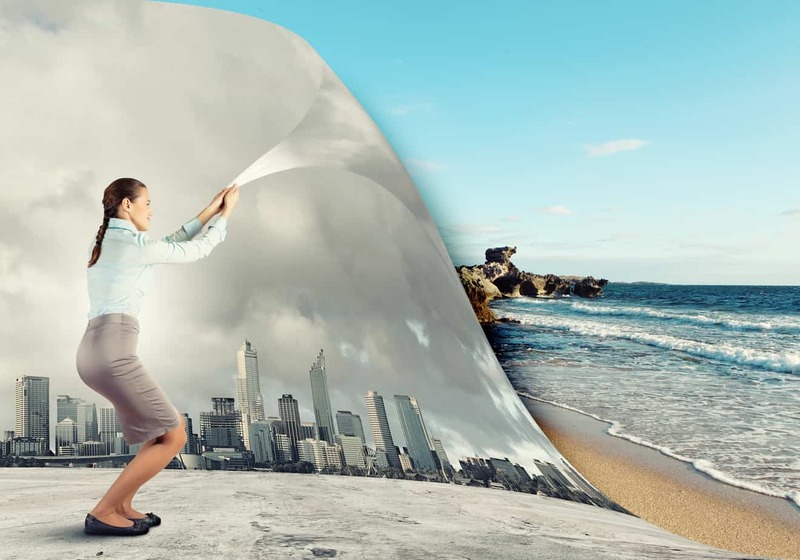 The more you focus on these parameters, the fewer listings you’ll have to wade through. Try “cheap drones”, or “cheap drones with camera” in your search. Here are a few cheaper camera drones to check out, to help make your search easier. It’s always great reviewing a product that will always have good reviews. The Syma brand is one flying drone brand that always seems to have great products, including the Syma X5C. The Syma X5C comes in a white finish and has four protective covers if you wish to fly it indoors, or are worried about it outdoors. It’s worth spending a few dollars more to get a great quadcopter with a built-in camera. This cheap drone is able to execute continuous 360-degree rolls, which will look amazing when filmed. The brand promises exceptional anti-interference so you won’t have to worry about losing contact between controller and drone at any given moment. The attached camera is high definition. This unit runs with a remote controller and comes with a few extras such as landing skids, protectors, and a screwdriver. You can fly this drone out to a distance of about thirty meters. There are mainly 4.5-star reviews for the Syma, with everyone being reasonably happy with the quality of the video. WLToys makes a quadcopter that looks a lot like a real helicopter. There are some great discounts happening on this product, which you may not get in a few months times. The unit is black with two red and two black rotating blades. Two landing legs are in similar style to a real helicopter. Best of all, this flying drone is also equipped with a camera. This drone is less than a foot wide, at 9.5 inches, and 3.5 inches tall. You’ll need to add your own SD card if you wish to capture video or images for later uploading to your computer. It’s lightweight and durable enough for a beginner, but you’ll want to bring it indoors when it rains, as it isn’t airtight. This may not be as popular a brand as the others, as it gets less favourable reviews than the UDI or Syma brands, but overall it gets an average 3.3 stars out of 5. Negative reviews are expected with 2000 or more ratings, but the WLToys has only 241 reviews, so the negative reviews can be concerning. It may be worth getting the WLToys on discount but definitely does not sound like it’s worth the full price they were originally asking. For $65 it still costs a bit more than some of the trusted brands, so you may want to decide for yourself if it’s worth spending that much on an unknown. The camera seemed to get favourable reviews though. The Holy Stone is another unfamiliar brand name. It runs around $40, but it has a cheap looking frame, so it’ll be interesting to see how this one compares to the more popular name brands out there. This quadcopter has a built-in six access gyroscope that promises precise hovering and 360-degree flips. It has a lower power consumption to enable it to fly for a longer length of time. It promises to perform all the basic moves, including forwarding, backward, right, left, up and down. It features low interference from other toys or electronics. It’s made wind-resistant and is suitable for flying indoors or out. This model scores a 3.5 out of 5 stars. One person claims that’s it’s not as great in the wind as advertised, and the battery life isn’t all that great, but for $40, it’s good value for the money. The camera sounds adequate. When buying cheap camera drones it’s best to start with a well-known name brand. The lesser brands seem to promise a variety of tricks and features but are often lacking. 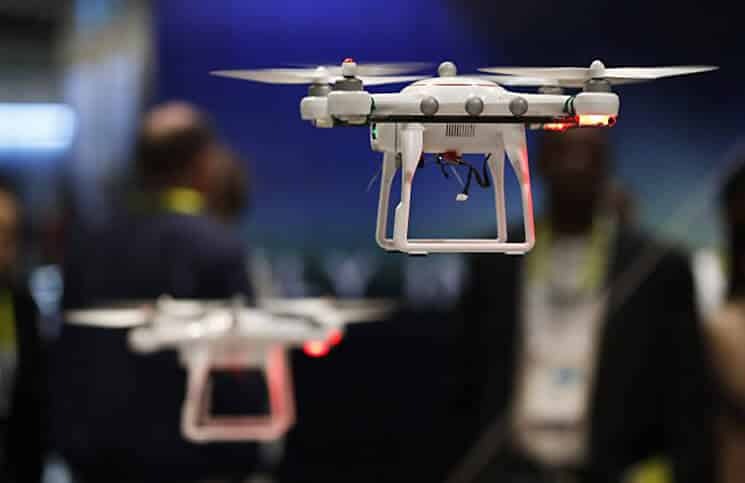 Manufacturer’s warranties are worth looking into when deciding on which one to purchase, as even the best brand may send out a faulty drone from the factory from time to time. Read up on the best cheap drones with camera to find the perfect flying drone for you. Some only take video and not still pictures, so you’ll need to decide how important this is to you. You may be happy with capturing your own screen images off the computer. Cameras may not take great video indoors due to low lighting conditions. To buy a camera with flash, or additional features, you’re going to be looking at over $100, likewise with finding a camera with infrared technology. When you’re purchasing your flying drone with camera, don’t forget the SD card, as most of these reviewed units don’t come with them. In fact, a good card will set you up for about the same price as a cheap drone with camera. After you make your purchase and try it out, you may decide that you’re up to buying the more expensive Parrot Bebop drone, which has fantastic reviews. But the above five models will certainly give you a great start to the flying drone hobby. Quadcopters also make great gifts, and finding cheap drones for sale is going to have your friends impressed that you splurged on them. Either way, it’s our secret that you found a high-quality quadcopter packed full of features, including a video camera, for less than $70!